When a free spirit allows themself to just be themself, the world shines a little brighter. I truly believe that. Now take that beautiful energy and combine it with nature and that’s the poetic dance of beauty I dream of creating more of and that you’re about to see in these photos. 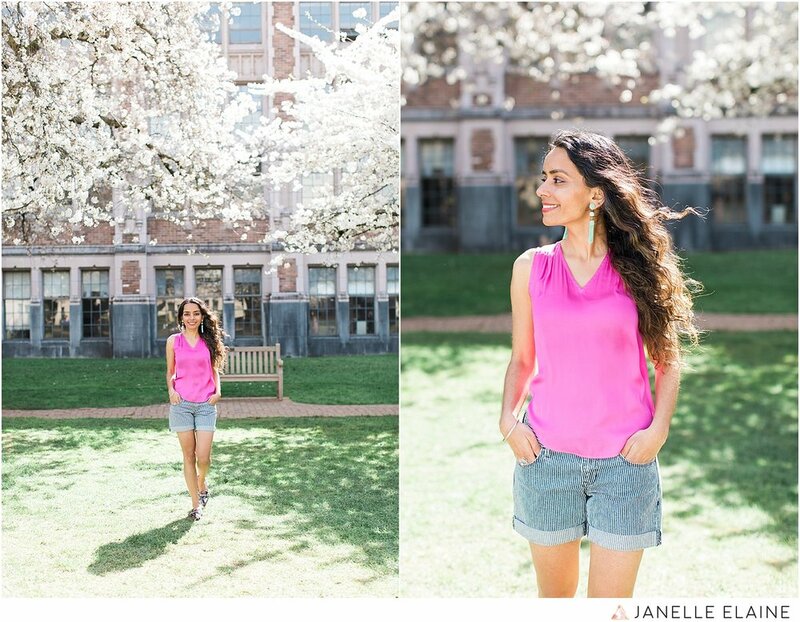 This photo collaboration with Harkirat was one of my favorite spring sessions because when I described to her the emotion and movement I wanted to capture in her session, she was on the same page. 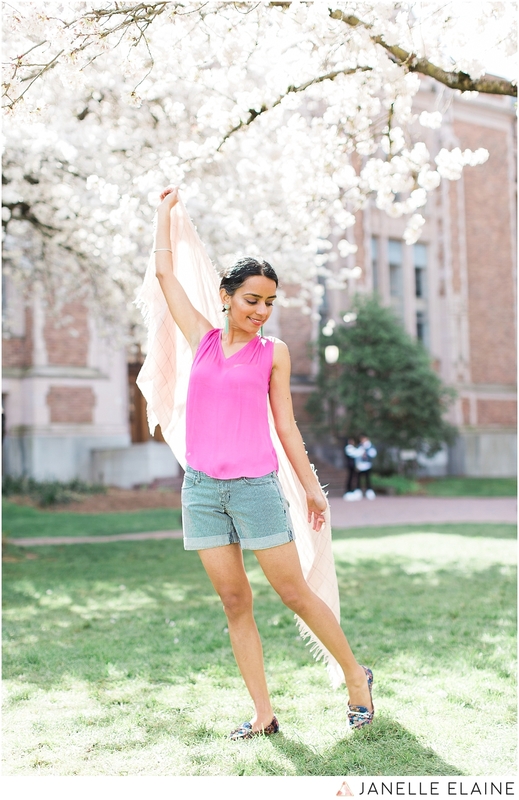 Harkirat, thanks for letting me capture the essence of who you are and the journey you are on.